The paintings exhibited in the gallery are tastefully framed in a treatment designed to enhance the piece. The prices shown include the frame unless otherwise noted. 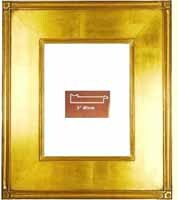 If the frame is not suitable for your décor our collectors always have the options of purchasing the piece unframed or of selecting another frame. 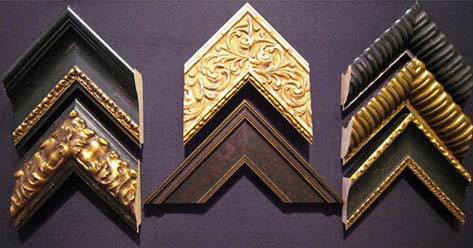 Gilded and Black closed corner frames in custom sizes from Colorado companies. 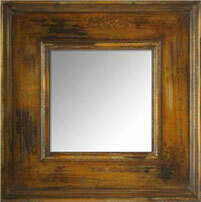 These gold leaf or hand painted frames are available in simple elegant profiles and carved ornate designs. The order time is generally 3 to 8 weeks. 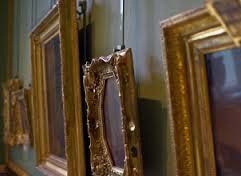 Gold, silver and black closed corner frames in standard sizes. 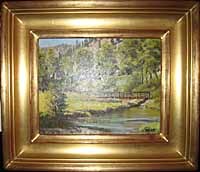 Look through estate and resale shops to find frames as unique as your paintings. A modern piece might look splendid in an unexpected ornate frame.